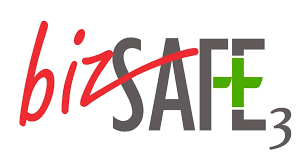 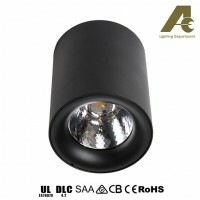 Products that you may interested. 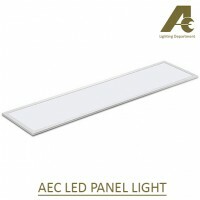 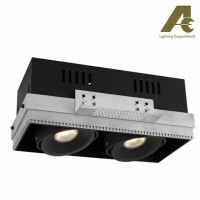 The AEC LED panel downlight is highly popular. 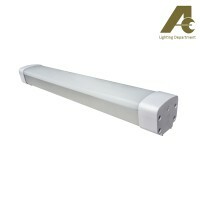 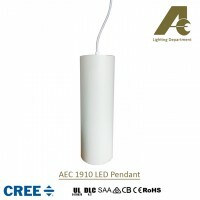 This LED luminaire is the latest replacements for the.. 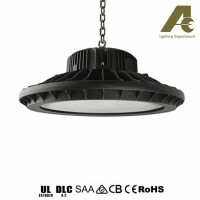 The new recessed adjustable LED downlight is the preferred design for hotels, offices, museums and m.. 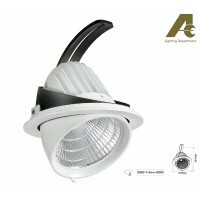 This modern downlight concept is gaining popularity for the past 5 years. 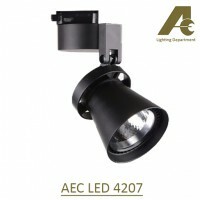 More shopping centers..